In 1992 Joan and Steve Randles wanted to adopt some greyhounds from the Tucson Greyhound Park, but there was no program in place to allow the dogs to be placed when they were no longer viable racing dogs. The Randles were finally able to get the hounds through PACC. With the help of friends, large crates were donated and four hounds came to the Randles' home where they lived in the laundry room until they were placed in homes. In 1994, the Randles incorporated Arizona Greyhound Rescue, and in 1995 received non-profit status. For the next five years a handful of volunteers placed about five dogs a month in permanent homes. In 1997 Penny Wamboldt took over and started to write a newsletter and planned events around the community. During her tenure 150 greyhounds were placed. 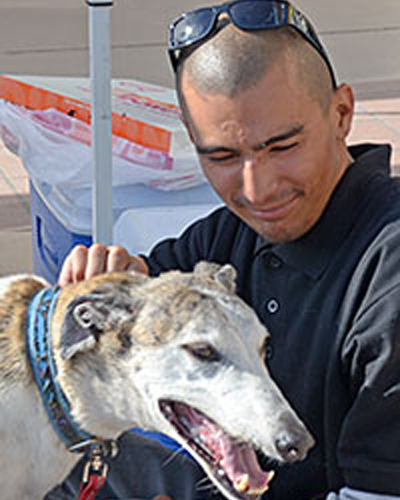 A relationship was established with Tucson Greyhound Park to allow petted out dogs to come into the AGR family. That program continued until the end of live racing in Arizona in 2016. In 2000, Bob and Mary Mallory oversaw and the group became more organized with volunteers participating in kennel turnout and intake; home inspections; meet-and-greet events at Petco, Petsmart, and Bookman’s; and transporting dogs to and from events. In 2012, AGR underwent an extensive strategic plannig process where the mission was expanded to assure the continuation of the organization for many years to come. While AGR's focus will always remain greyhounds, it now also includes all sighthounds, such as Afghan hounds, Borzoi, Saluki, Whippets, Italian Greyhounds, and Irish Wolfhounds. Some hounds have callings to be service dogs, facility residential dogs, or emotional support dogs. As new hounds come to AGR, they are evaluated to see if they are candidates for the program. 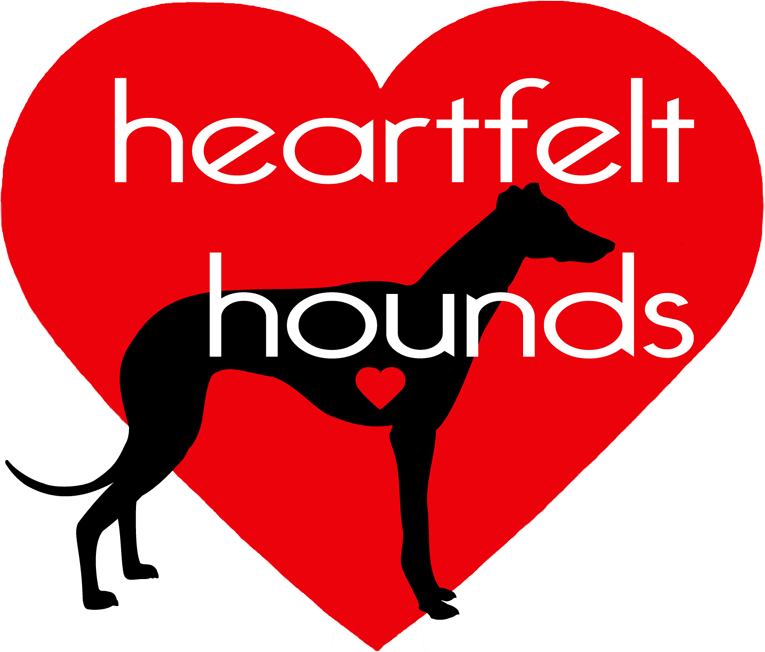 AGR started a service dog program called Heartfelt Hounds. 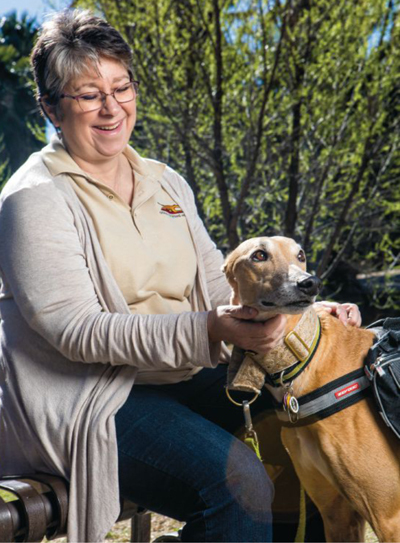 Heartfelt Hounds trains retired greyhounds and other sighthounds as service dogs to be placed with individuals with disabilities and veterans who suffer from medically recognized injuries and disorders. For these programs, AGR has formed strong collaborative partnerships with well-established organizations in southern Arizona to assist in providing the proper evaluation and training and to aid in the placement of sighthounds as service dogs. 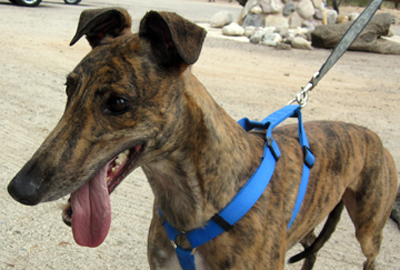 Arizona Greyhound Rescue continues to grow... we hope you will grow along with us. Since its inception, AGR continues 23 years later to provide services to our community by using dedicated Volunteers who participate in kennel turnout and new dog intake; home checks; Meet-and-Greet events at Petco, Petsmart, and Bookman's; and transporting dogs to and from events. With the help of our many volunteers AGR has placed over 2,000 hounds in forever homes since we began in 1992.